with details of payment made directly to FFNZ bank account and address to send to. 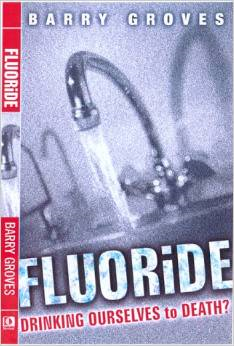 “The Fluoride Deception” unearths one of the great secret narratives of our age, how a grim workplace poison and the most damaging environmental pollutant of the Cold War was added to drinking water and toothpaste. 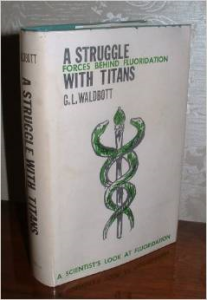 A struggle with Titans by George L Waldbott. MD. 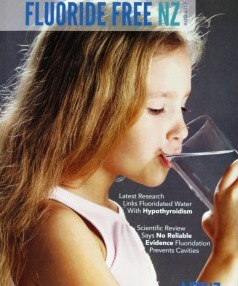 A scientist’s look at Fluoridation. This is a brilliantly insightful, objective, social sciences study into the use of professional and political power in the fluoridation debate. 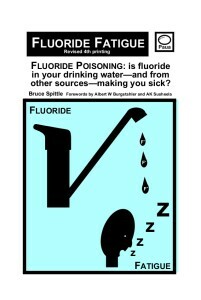 It confirms the tactics those of us opposed to fluoridation have also identified. 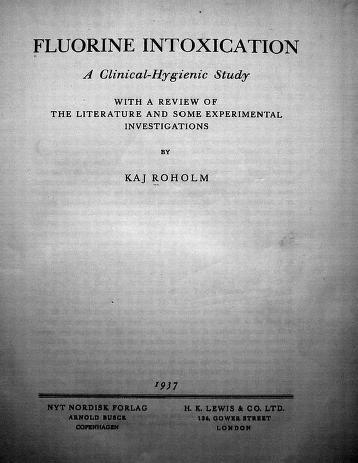 Fluorine Intoxication by Kaj Roholm. Written in 1937. 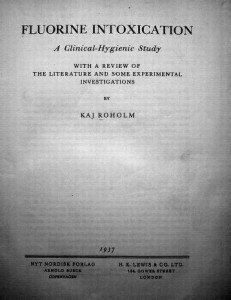 ‘A Clinical-Hygienic Study with a review of the literature and some experimental investigations. 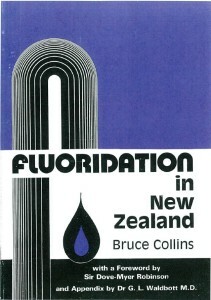 Fluoridation in New Zealand provides insights from the fluoridation debate from 1980. Well referenced and unemotional, it is a good appraisal of the status of what has been the most controversial public health measure in our history. 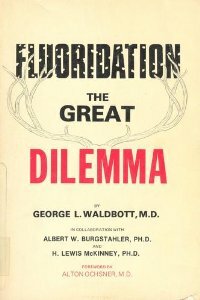 Rather than simply condemning fluoridation, the author has thrown some valuable light on why there has been such a controversy. 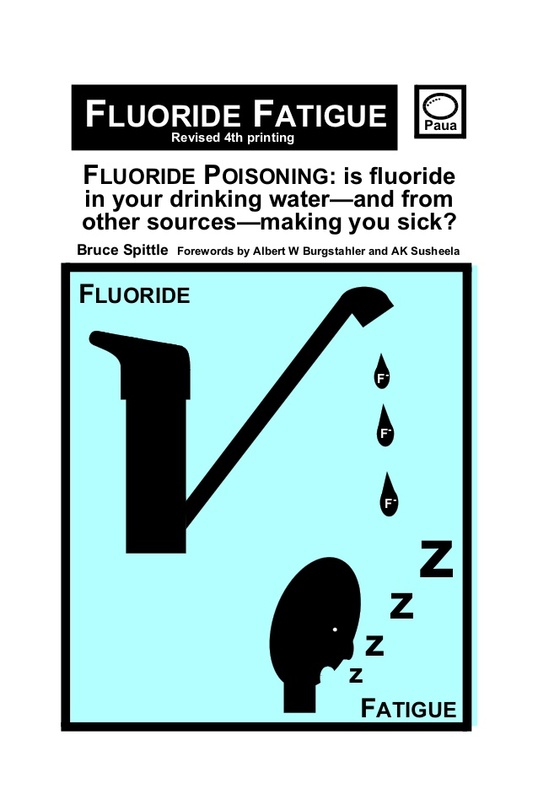 “How long can the Department of Health continue to bury its head in the sand and ignore the accumulating evidence against fluoridation…. ?” Sir Dove-Myer Robinson (former Mayor of Auckland).